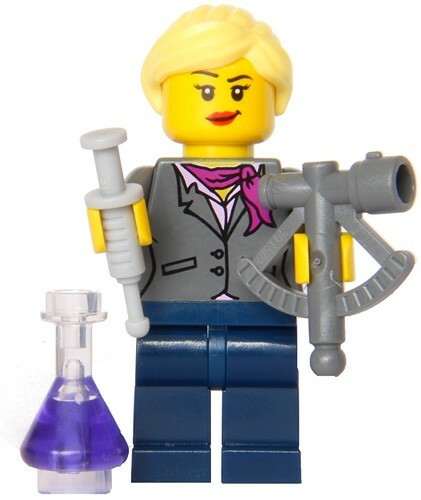 This scientist minifigure, pulled from the LEGO CUUSOO Research Institute Set that prompted a cry for more representation of women in LEGO sets, is ready for some serious research! 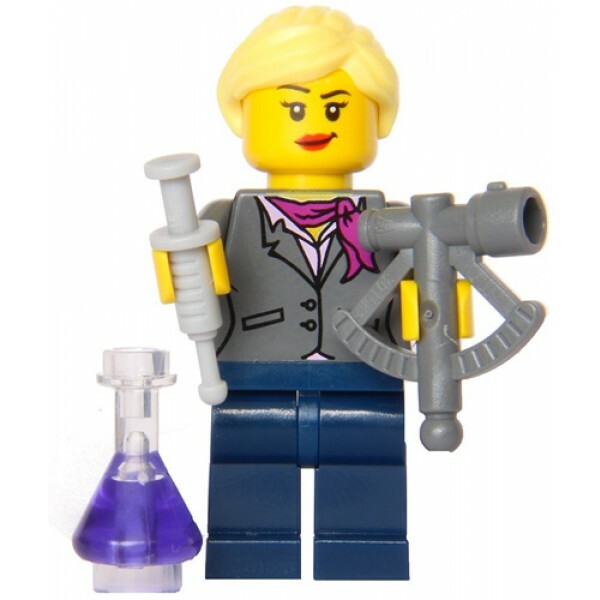 This scientist comes with a sextant, a flask, and a syringe. It's the perfect way to add some inspiration for women in STEM to your blocks box. 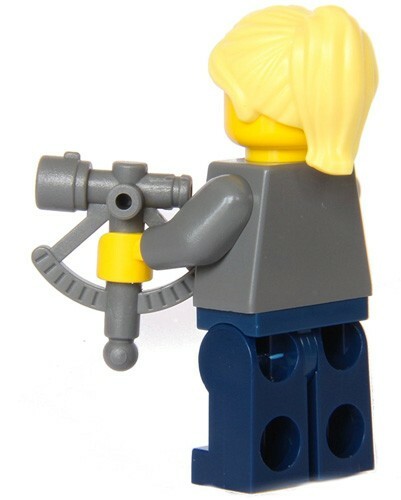 For our full selection of girl-empowering DUPLO and LEGO minifigures and sets, visit our LEGO Collection.